40 E Howard Pontiac, MI. | MLS# 219032974 | The premier resource for all real estate information and services in Metro Detroit. BUILD YOUR DREAM HOME HERE!! 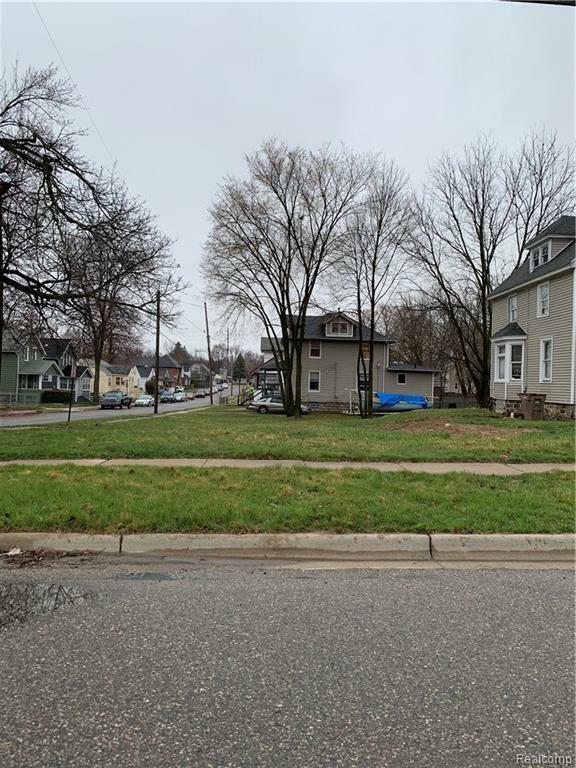 GREAT LOCATION IN UP AND COMING AREA OF PONTIAC DIRECTLY ACROSS FROM NICE PUBLIC PARK.